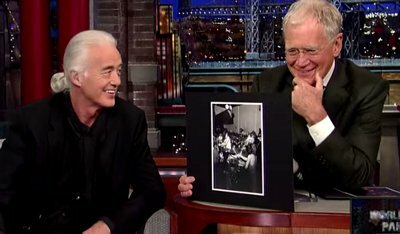 David Letterman interviewed Jimmy Page on his Late Show last Thursday, November 6th. 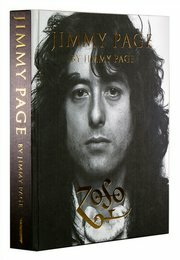 The two discussed JIMMY PAGE by Jimmy Page and looked through a selection of photographs from the book. You can watch the full interview by clicking here.